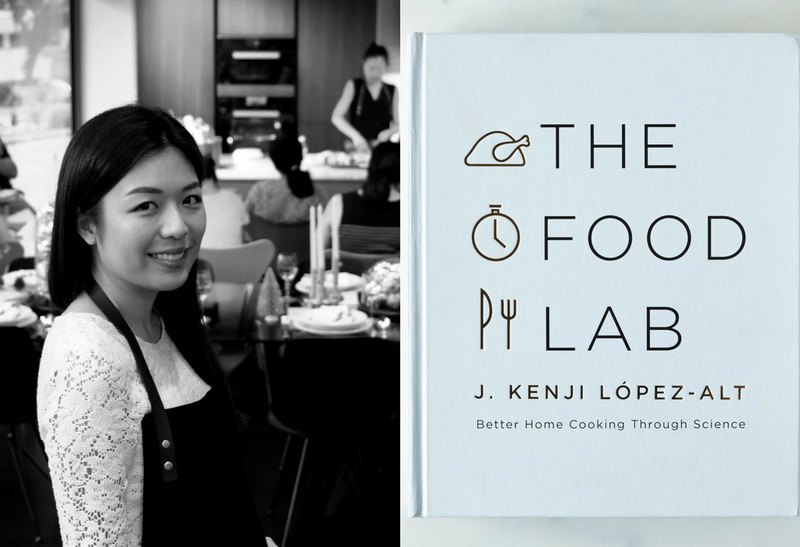 I’m currently reading The Food Lab (Better Home Cooking Through Science) by J. Kenji Lopez-Alt. It is full of fabulous proven recipes with clear and insanely detailed instruction. Kenji explains the science behind each recipe, digging deep on what works, what doesn’t, and why. (Imagine a kitchen experiment on boiling eggs from 0 to 12 minutes with 30-second intervals!) To say I’m excited about this book is an understatement. I do not read much for leisure, but what I really enjoy is Sudoku. I picked up the game 10 years ago and I’m totally hooked on it. 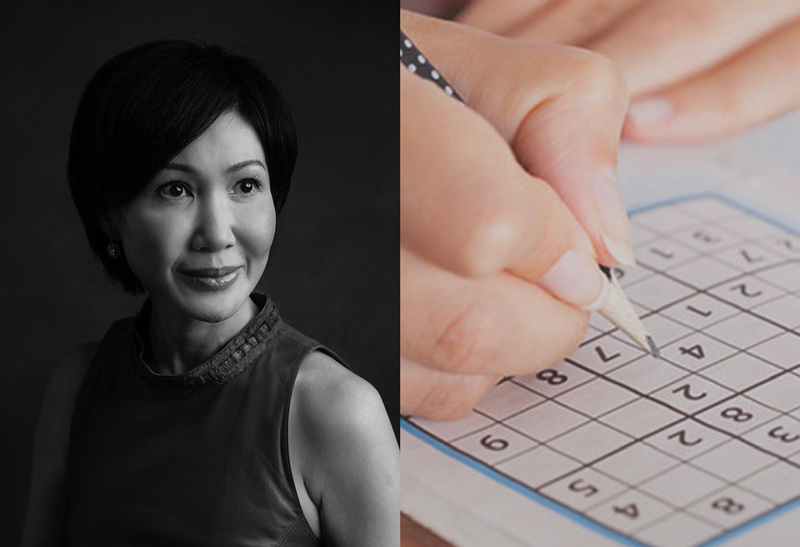 I find Sudoku to be very challenging, stimulating, and yet relaxing. This puzzle combines maths, probabilities, and logical thinking. The process requires concentration and I enjoy working through the maze of numbers. I have done Extreme, Ultimate and Killer Sudoku, and am now running out of puzzles! I am guilty of tsundoku – buying books and letting them pile up without reading them. 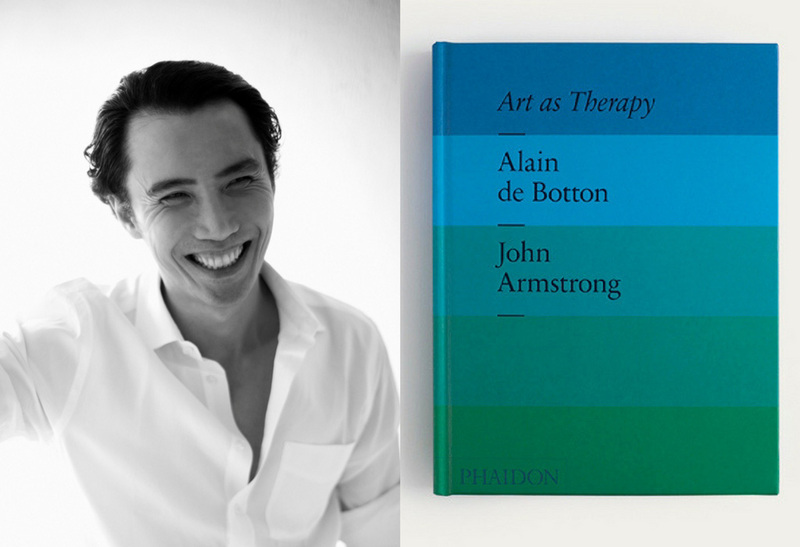 But I’m taking time reading Art As Therapy by Alain de Botton and John Armstrong in between my art therapy course. The book is about a new way of looking at art, suggesting that it can be useful, relevant, and therapeutic. I log on to L2 Inc. (www.l2inc.com), a subscription-based online provider of business intelligence. 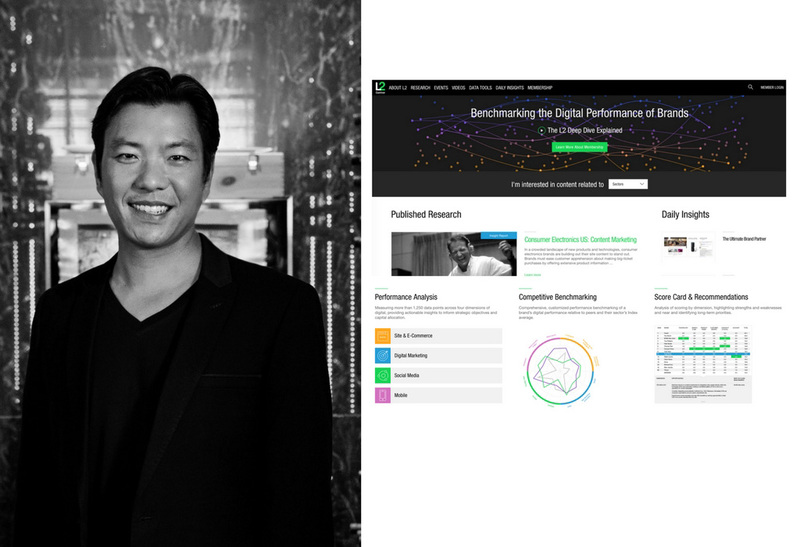 The site evaluates over 2,200 brands annually, and provides subscribers a benchmark on the digital competence of consumer brands, from website to e-commerce, digital marketing, social media, to mobile executions. I learn a lot from their marketing strategy. Although they’re not about wines, I can still apply some of the ideas. We must continue to learn, adapt and morph to stay relevant in the marketplace today! 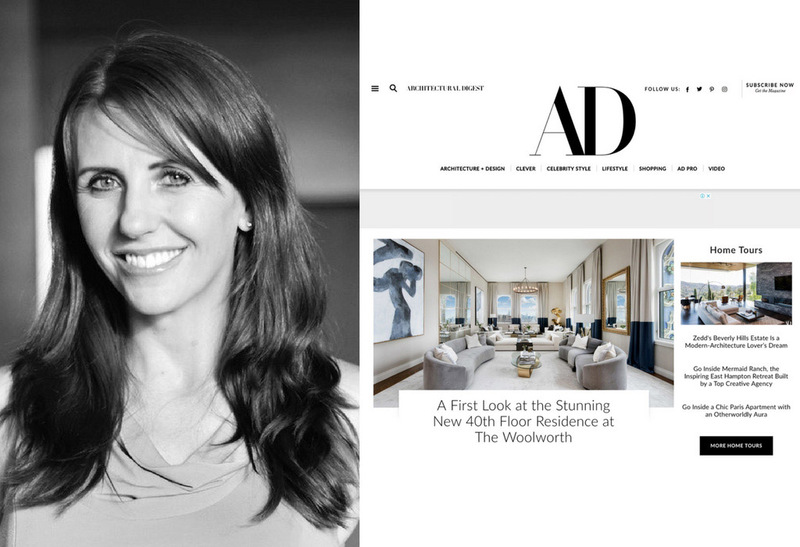 For years I’ve been obsessed with www.architecturaldigest.com. I use it with Pinterest to story-board ideas for my next dream home. 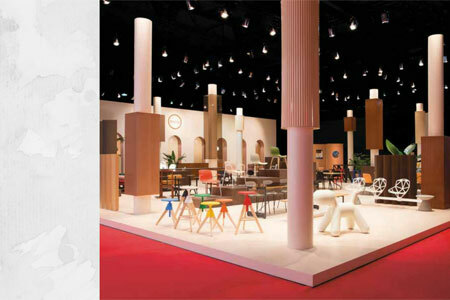 In fact, I have each room and even the garden mapped out to design heaven detail, thanks to the incredible ideas by the most talented and creative architectural and design geniuses showcased. I’m currently reading The Subtle Art of Not Giving A (refer to picture above), A Counterintuitive Approach to Living A Good Life by Mark Manson. 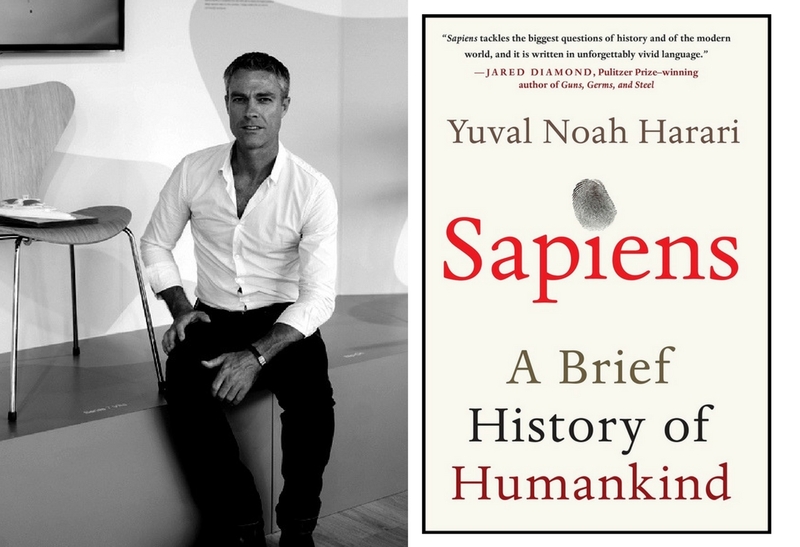 I’m reading Sapiens, by Yuval Noah Harari. The book describes our evolution through a series of revolutions (cognitive, agricultural, and industrial). These salient events are recounted in a refreshing and original point-of-view that sheds new light and understanding on us as a species, and our increasing influence over our environment. 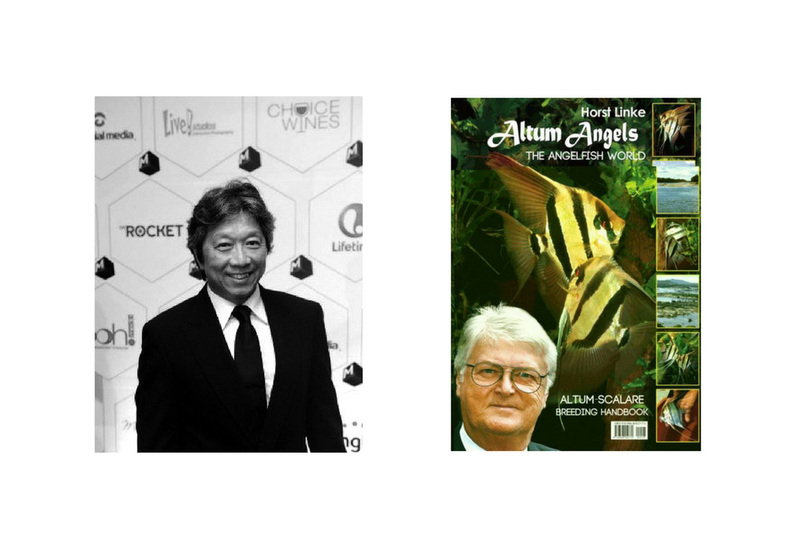 As architects we need to be aware of our role in the ongoing evolution/environment equation. I am reading the Chinese edition of Altum-Scalare Breeding Handbook by German author Horst Linke. I have been keeping an aquarium since I was a teenager, and I’m now into Altum Angels, Discus, and a type of Pleco called ‘L46’ Zebra. These species originated from the Amazon, and nowawdays most people can only buy them from breeders as the fishes have been banned from export due to exploitation by the local fishermen. 2016 marked two decades of my life being a designer, and having worked non-stop and extremely hard for 20 years has really taken a toll on me. I suddenly realised that I was burned out. While designing is intrinsically enjoyable, dealing with unreasonable clients makes it tiring and painful. It is important to remember that no matter how difficult a situation is it too shall pass. And when it does, you discover the lesson that you are meant to learn. My lesson has led me to embark on a journey of meditation and learning to let go of negative emotions. 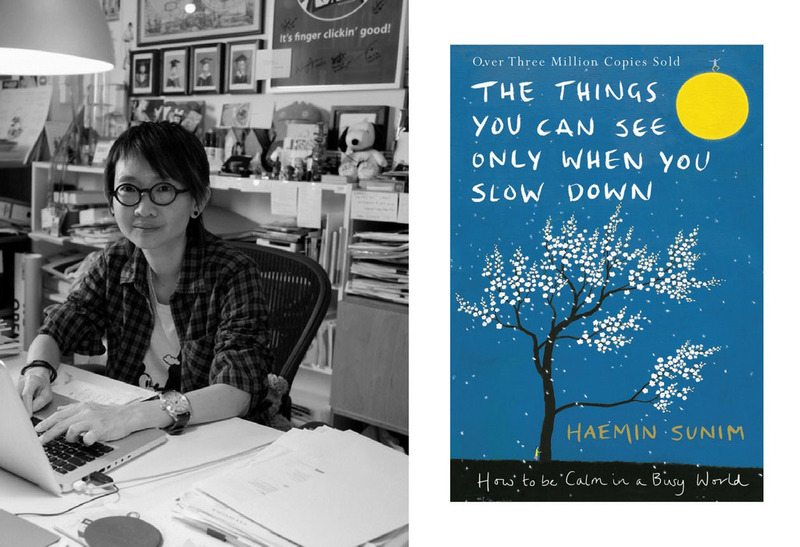 I’m reading The Things You Can See Only When You Slow Down, written by Haemin Sunim, a Korean Buddhist monk and teacher who studied extensively in UC Berkeley, Harvard and Princeton. The book puts into simple words what the Dharma teaches, in a secular way.